Unknown Books Reviews: Forever Jack Cover Reveal! 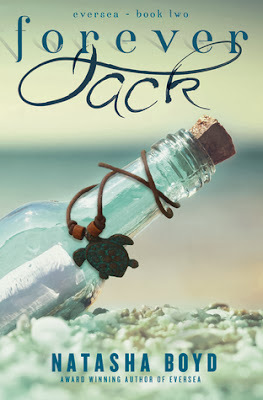 Today the lovely Natasha Boyd reveal the cover for her new book Forever, Jack. The sequel of Eversea! The realease is going to be on november 30! Hollywood superstar, Jack Eversea, blew a hole straight through Keri Ann Butler’s innocent heart when he breezed into her tiny coastal Carolina town, leaving a gaping hole out the other side when he left seven months ago. Jack has been threatened, manipulated and betrayed by the people he trusted the most, and almost lost his career. He knows he may have also let the only 'real' thing that ever happened to him slip through his fingers. And his hands have been tied to try and stop it. Until Now. Keri Ann Butler's life changed the night she met movie star, Jack Eversea. She thought she knew a Jack that was very different to the man adored by fans the world over. 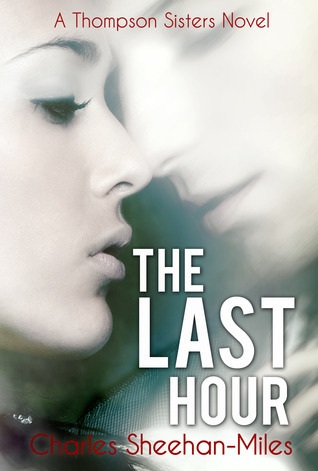 In the wake of his betrayal and abandonment, Keri Ann has had to pick up and move forward with the life she was supposed to live, and has put off far too long. Suddenly, Jack is back, and his explanations for why he left seem more and more plausible, and his declarations more seductive. But being Jack's latest tabloid arm candy isn't on Keri Ann's career agenda, no matter how much she is attracted to him. And she's not even sure her feelings were anything more than physical, or that she can ever trust him again. 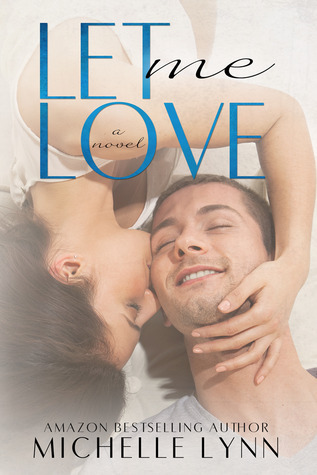 Jack is now fighting to save his relationship with Keri Ann, even as his crazy life threatens to tear them apart, again. The question is, can he convince her she can have it all? And have him? Forever?